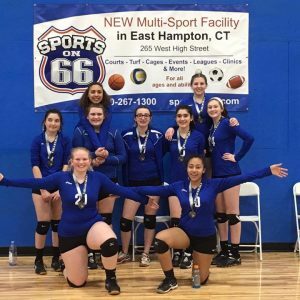 The Berkshire County Volleyball Club (BCVBC) is a non – profit, 501 (c) (3) organization, operating under the New England Region Volleyball Association (NERVA) and USA Volleyball. 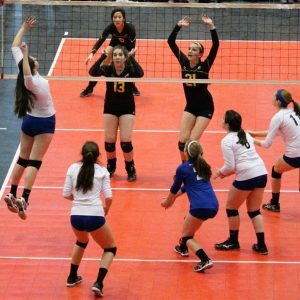 The Primary objective of the BCVBC is to increase the level of interest of volleyball in the region by providing an outlet for Junior Girls volleyball players to continue to play in a very competitive environment during their off-season. 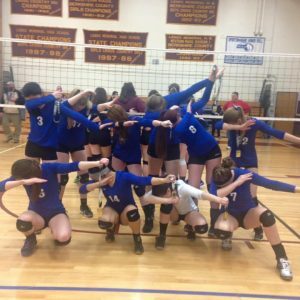 High School and Middle school players of all level are welcome in our program. 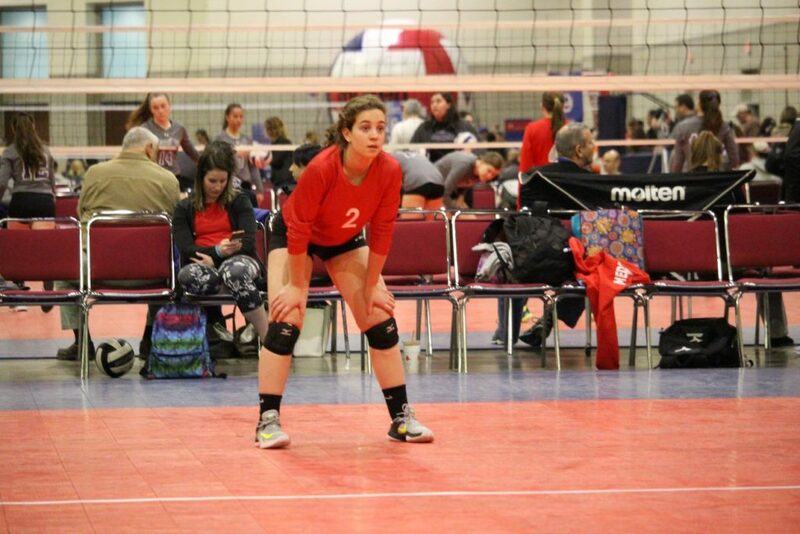 We welcome all who have a desire to become better volleyball players. 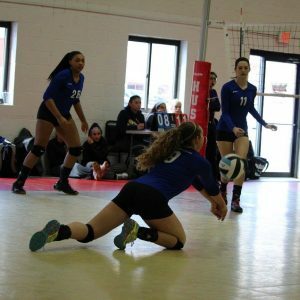 Our main mission at BCVBC is to develop and provide athletes with a high level of technical skills, training and instruction in a very positive learning environment to help promote personal growth and passion for the game. 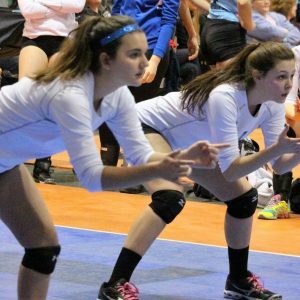 The BCVBC provides technical, tactical and physical training necessary for our athletes to be successful through excellence in coaching during intense practice and competition. 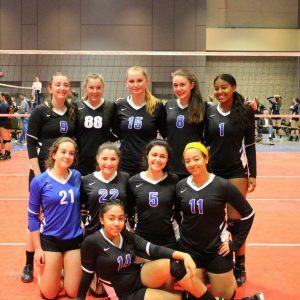 We are a strong believer in developing athletic talents and enabling athletes to reach their maximum playing potential while cultivating in them a competitive spirit and sense of community through a structured environment.